The U.S.-Africa Summit officially wrapped in Washington, D.C. the week of Aug. 6. The gathering of at least 50 African heads-of-state and hundreds of business leaders from the continent is being considered a big first step toward a potential future of a growing economic bond. During this three-day summit, African Americans who attended got an up close and personal look at an African titan of trade. At a summit packed with some of the biggest names from the continent, Tony Elumelu was one of its brightest stars. 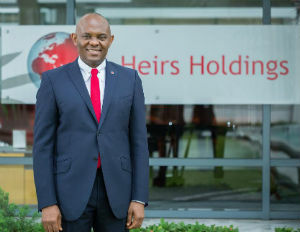 As chairman of Heirs Holdings and founder of the Tony Elumelu Foundation, Elumelu who coined the term Africapitalist, is one of the continent’s richest and most powerful businessmen. He is of the firm opinion that the summit was a defining moment in U.S.-African relations and a chance for Sub-Saharan Africa to showcase its worth on the world stage. 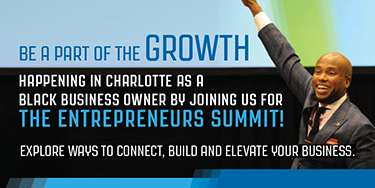 Speaking exclusively to Blackenterprise.com, he revealed his vision for an equal partnership between the United States, Sub-Saharan Africa, and the African American community. 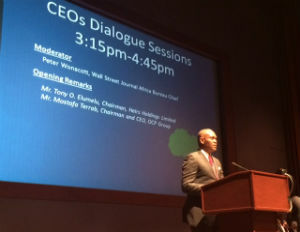 Elumelu tells BlackEnterprise.com that unlike other American presidents, Obama, didn’t visit the continent last year to administer aid but came instead with a list of fundamental propositions on his agenda. It included facilitating trade between the U.S. and Africa as equal partners, engaging with investors on the continent and the need to power the continent with consistent electricity.